Nav picks up the Club Performer of the Year Award at the Annual Papatoetoe Sports Awards! Massive congratulations to Navdeep Aujla for winning the Club Performer of the Year Award at the 2017 Papatoetoe Sports Awards! 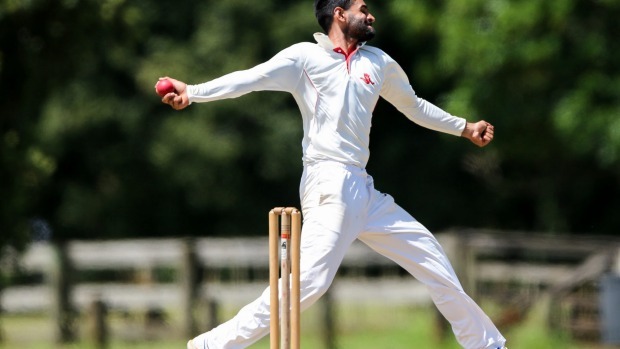 This award is a nice addition to his trophy cabinet for the season after picking up Papatoetoe Cricket's Club Player of the Year Award as well as the Premier Men's Best Bowler with 44 wickets at an average of 23.90. Very well deserved Nav!